Document management is one technological advance that no business owner today should ignore. With electronic document management software, businesses can now experience the benefit of having their files with them wherever they go. Instead of paying a premium to keep files on-site and dealing with searching files by hand, companies can clean up their office space and focus on more important things, like upping profits and staying in the black. Documents can easily be stored in a cloud-based system. Upon receipt, they are scanned into the system, which allows for electronic filing and tagging. When a worker has a document they need to find, they simply search the system and select the appropriate file. The process is simple and easy and allows businesses to be more selective about the hard copy files they keep on site and in general. 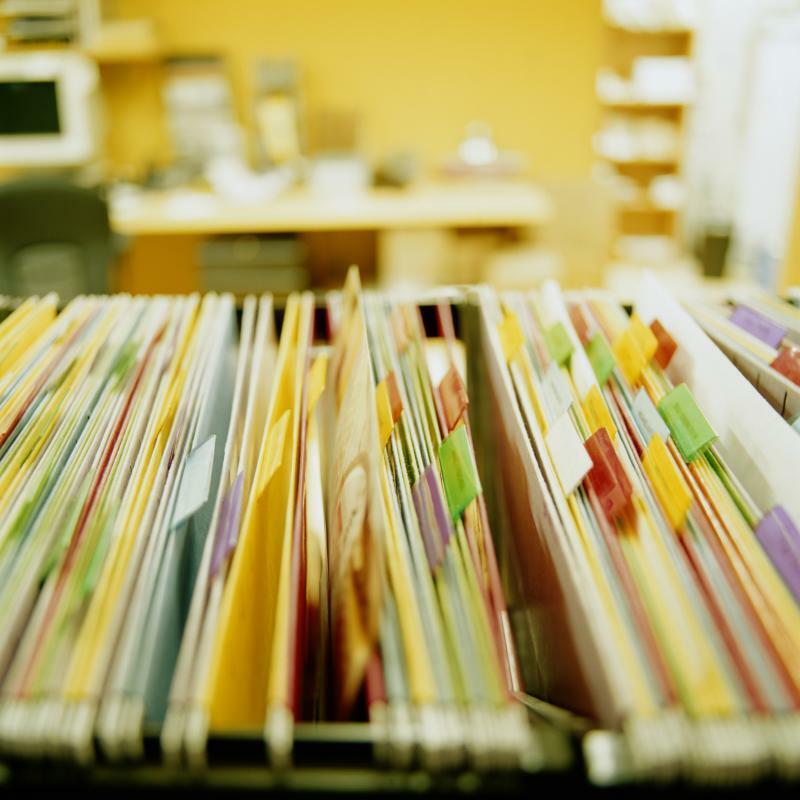 Electronic document management is the new standard in business practices for a reason. With the added perks of electronic faxing, document routing and capture, and increased efficiency overall, companies can find that streamlining their document management leaves more time and more money in the budget to devote to other important business endeavors, such as wooing clients and increasing production. Save space, money and time by making the switch today.